Ensure the policy is current and accurate. Develop new, maintain and/or or update policies as required. Ensure appropriate persons, offices or agencies are consulted in the creation or updating of policies. 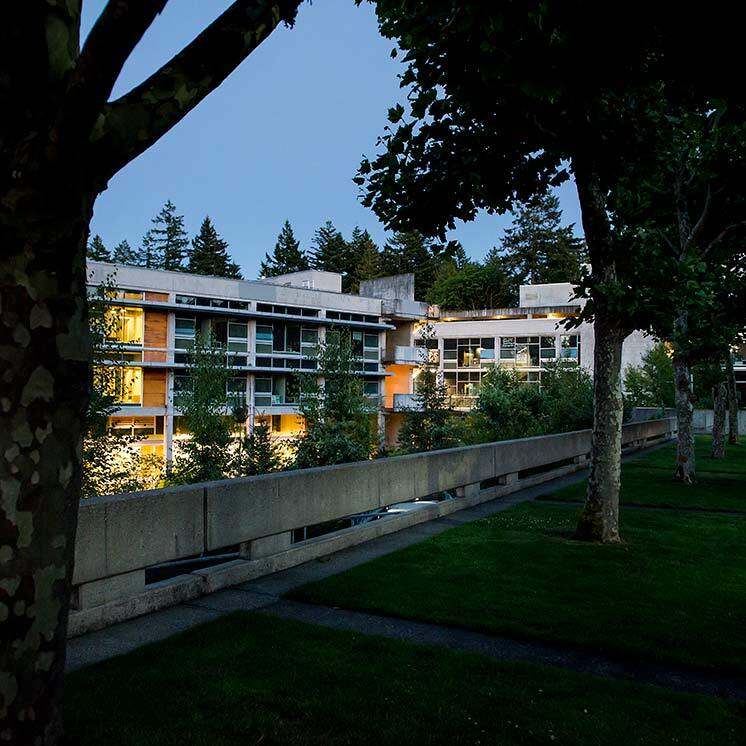 Announce new or updated policies to the evergreen community. Answer questions or interpret policies under their purview if necessary. Arrange training on new or revised policies as needed. Tip: Stewards may put their title into the “search” box on the policy home page to obtain a list of all policies in their stewardship.